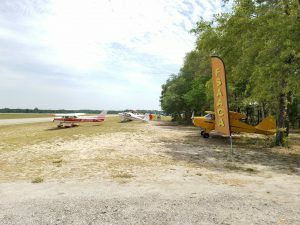 On May 11th and 12th 2018, Employees, Board Members, and Volunteers of the Keystone Airpark Authority hosted the Florida Sport Aviation Antique and Classic Association (FSAACA) https://www.fsaaca.aero/ for a Fly In Camp Out and Cookout at a facility on the field that is being developed into an on field recreation area. 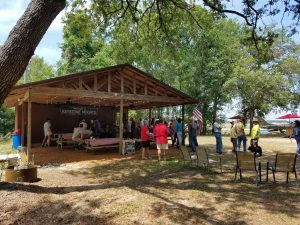 Approximately 16 Aircraft and 45 individuals came to the cookout where they were served seasoned Angus Burgers, Beef Franks, Baked Beans, Cole Slaw, and Chips. 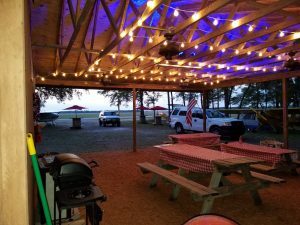 Work continues to convert an old Maintenance building into a dining / gathering area including a fully equipped kitchen with an adjacent area for camping under wing or in tents. An outdoor shower has been installed with on demand hot water fueled with Propane Gas. 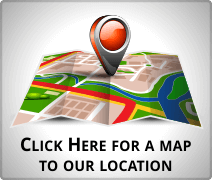 This area will be available in the future for individuals Groups, Clubs, or other Organizations to use for a nominal fee. 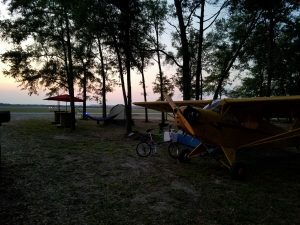 If you would like to donate funds, or materials, to this project, please contact Maria Hitt, Airport Manager, or Scott Fryar, Board Member of the Keystone Airpark Authority. 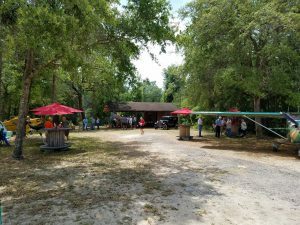 A big Thank You to those who attended. Copyright © 2019 | Keystone Heights Airport. | All Rights Reserved.